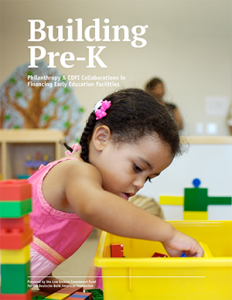 The success of contemporary pre-Kindergarten (pre-K) expansion efforts depends in part on finding a solution to the persistent challenges of financing and constructing quality child care facilities at scale. Decades of rigorous research and advocacy demonstrate the benefits of quality pre-K education for children, their families, and society. However, pre-K and other forms of early care and education (ECE) are often provided by small businesses whose economics provide insufficient cash flow to support the debt financing needed for facility development. These providers understandably channel their scarce resources to the immediate care and education needs of their students, leaving little left over for facilities maintenance or improvements. Child care facilities should be safe, healthy, and promote cognitive development, but finding financing is frequently a high barrier to developing and preserving high-quality facilities. 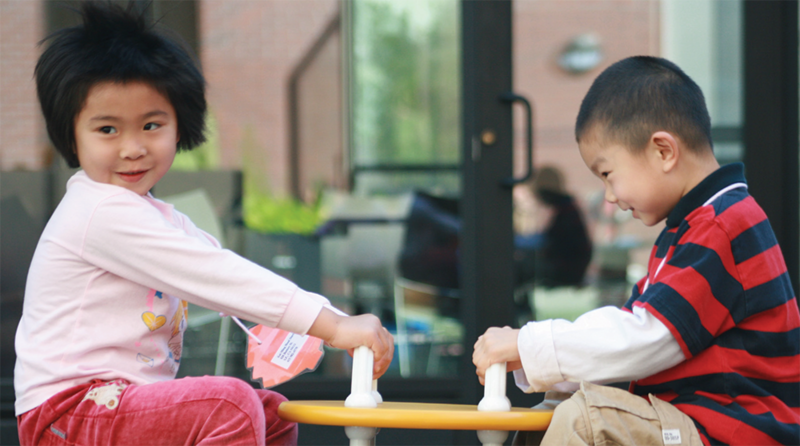 In light of these challenges, community development financial institutions (CDFIs) have partnered with foundations to find solutions to financing child care facilities development and renovation. These solutions have included a common suite of tools—loans, grants, technical assistance, and policy advocacy. However, research that synthesizes the lessons learned by multiple CDFIs is still in its early stages. Furthermore, the research and public debates about education emphasize topics such as curriculum and high-stakes testing, while rarely discussing investment in educational facilities. Through case studies of the Low Income Investment Fund, Children’s Investment Fund, First Children’s Finance, and Reinvestment Fund—four prominent child care lenders—this paper seeks to highlight current best practices across the country, while also exploring the questions: What new types of programs and initiatives could foundations provide funds to CDFIs to pursue? What are the steps to ensuring that child care facilities lending can expand, further cementing the accessibility of high-quality pre-K?